More than 400 companies were nominated for Pipeline Publishing’s prestigious annual Innovations Awards in 2017 at the Negresco Hotel in Nice France, which is held in parallel with TM Forum Live! 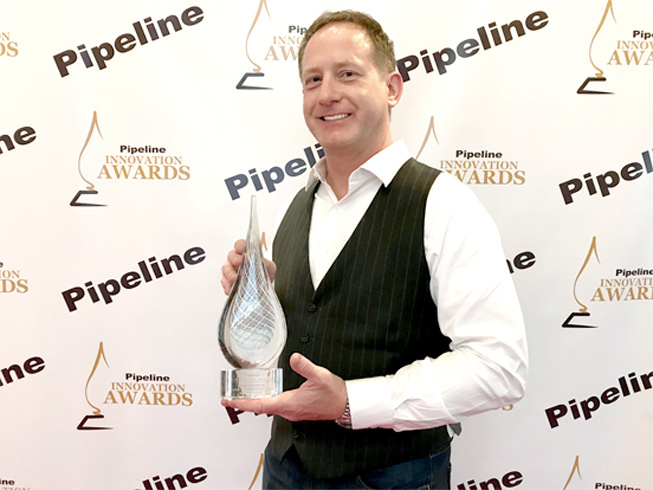 On Monday, May 15, Pipeline announced its Award winners, finalists, semi-finalists, and nominees. These companies have contributed innovative solutions to the industry and have helped to push the boundaries for everyone. Winner for Most Innovative Technology Provider Recognizing the most innovative provider of technology solutions that help create, deliver, and manage communications and entertainment services and the related infrastructure and operations. The runner-up was CSG Systems. Winner for Innovations in Business Support Systems Recognizing the most innovative new product, release or feature in a current or planned Business Support System (BSS) product. The runner-up was Netformx. Congratulations to all the winners, finalists and nominees on your accomplishments!